A Teenage Mutant Ninja Turtles Cookbook Is Coming! The wait is over! 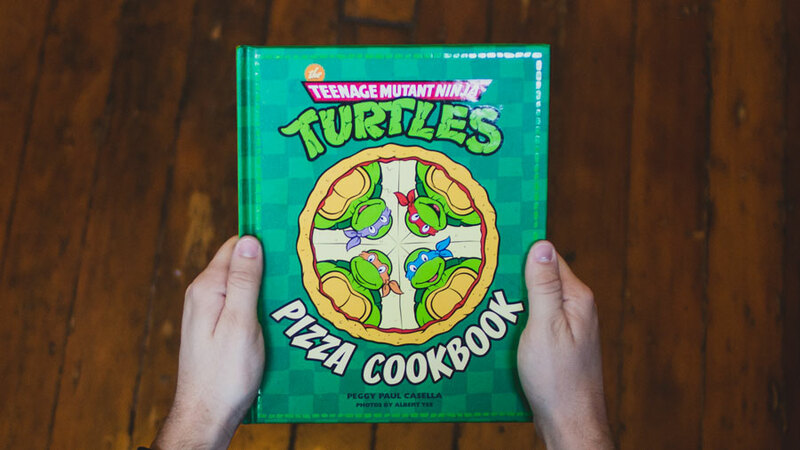 Provided you were waiting for a Teenage Mutant Ninja Turtles cookbook, that is. 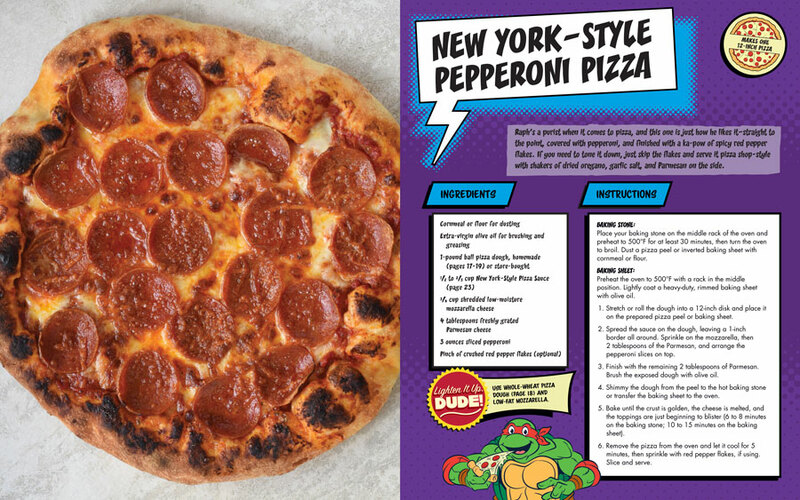 Insight Editions has announced The Teenage Mutant Ninja Turtles Pizza Cookbook due to be released May 9 for $25. Find recipes for all kinds of pizza AND other stuff like cookies, pot stickers, and smoothies. 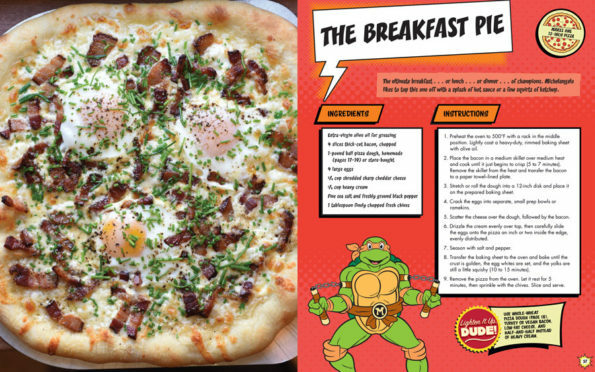 I never seen a Ninja Turtle drink a smoothie before, but okay! They’ve got to get their greens somewhere, I guess!